This article is the third in a series which discusses approaches to B2B integration solutions. We have discussed on-premises and hosted options, and in this article, we will look at cloud B2B integration solutions. 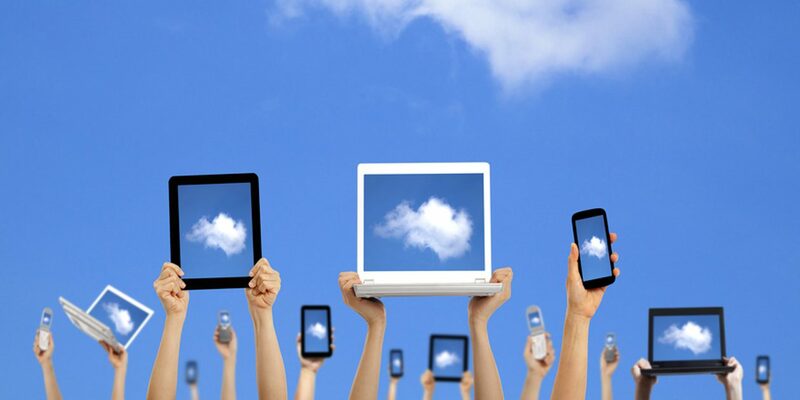 Cloud technology has become a fixture in the IT space. However, is a cloud B2B integration solution the right fit for you? Read on to learn more. What Is Cloud B2B Integration Software? Cloud B2B integration software is delivered over the Internet. This is in contrast to a hosted solution, which is run on an off-premises server, yet delivered through a direct network connection. That connection may or may not be over the Internet. Another point of clarification must be made; many people conflate cloud technologies with Software-as-a-Service (SaaS). SaaS is a licensing option. Generally, you use cloud technologies under a SaaS licensing model. However, you could negotiate a SaaS licensing model for an on-premises software deployment too. When Does Cloud B2B Integration Make Sense? Cloud integration solutions make the most sense in a few scenarios. The first situation is if you do not want to make a large upfront investment (or you do not have the resources to make such an investment). On-premises deployments require the purchase of software and hardware on which to run B2B integration software. Cloud B2B integration deployments merely require “renting” the software. On-premises deployments also require ongoing maintenance. You must have the staff to make sure that the servers are working properly. Conversely, cloud B2B integration deployments do not demand that type of commitment; the cloud software provider handles all of that maintenance. You must ascertain that the software provider can meet service level agreements (SLAs). Third, you would choose a cloud solution if you want something highly scalable. It is simple to add more licenses, and you do not need to purchase (and maintain) more hardware. Scaling up with on-premises B2B integration software demands greater planning, though. A fourth scenario that makes sense for cloud B2B integration is if you only want out-of-the-box functionality and do not need customizations. Cloud integration software is meant to be applied quickly and often. It is not easy or cheap to customize or integrate, so if you want to add features to your software, a cloud deployment is not for you. The fifth situation in which a cloud solution would be a good fit for your organization is if you do not have overriding security concerns or customer requirements. Data could be stored beyond your country’s borders, which is problematic for companies in highly regulated industries. When cloud technologies first became popular, the media made much of the advantages that the cloud could bring to companies. For some firms, cloud B2B integration is the right fit, while for others, other options would make more sense. To learn more about what is best for you, contact us to set up a consultation today!